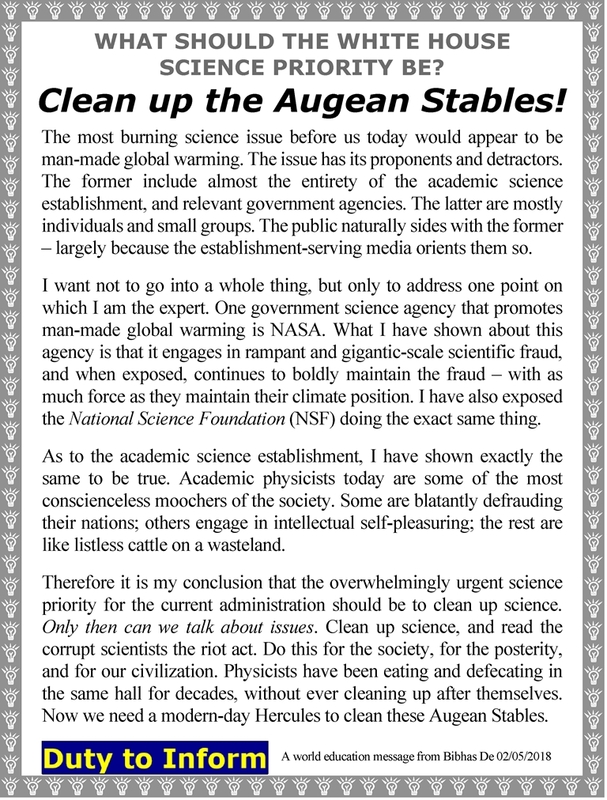 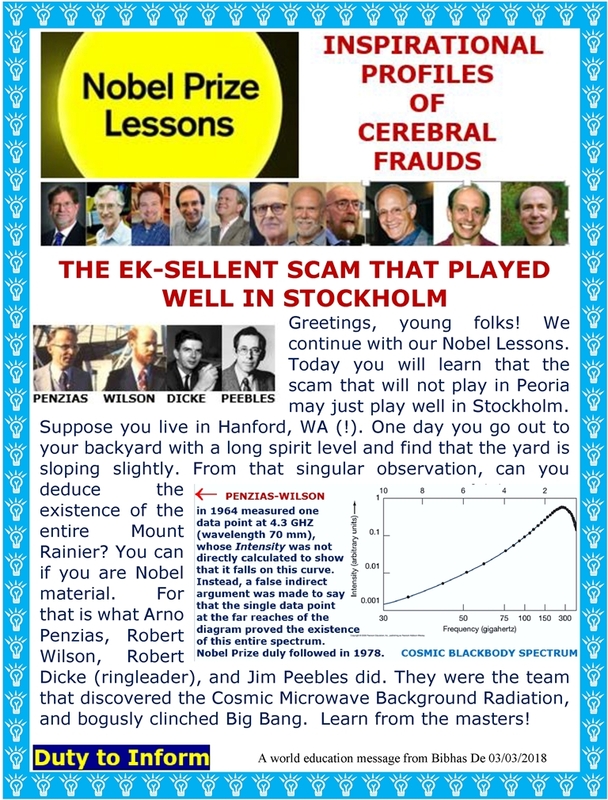 Folks, see the following graphic and then reflect on the ludicrous circus that has been going on in the name of science for many decades now. 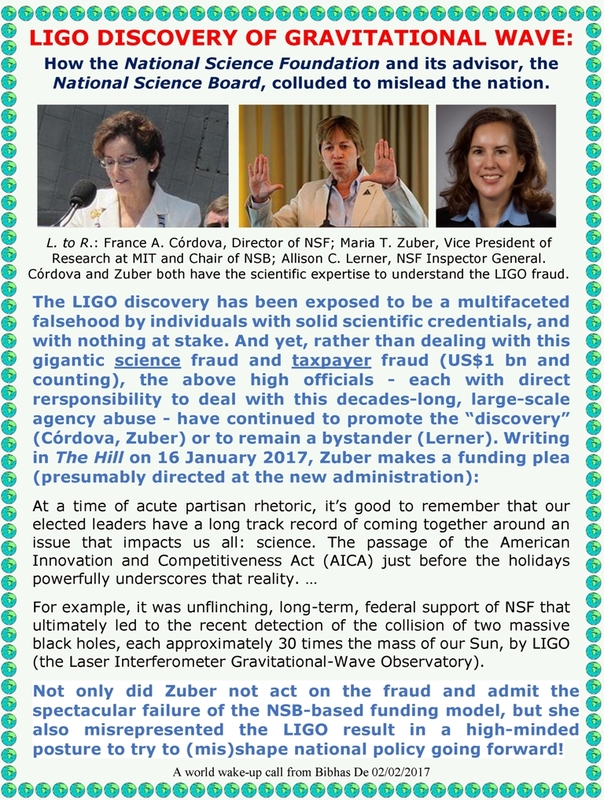 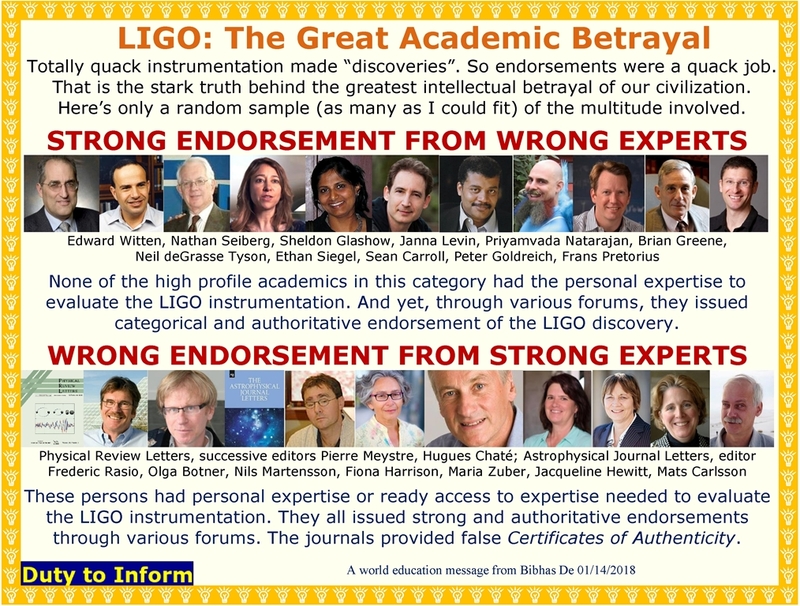 The very same scientific establishment that bought this crap lock, stock and barrel now stands solidly behind LIGO. 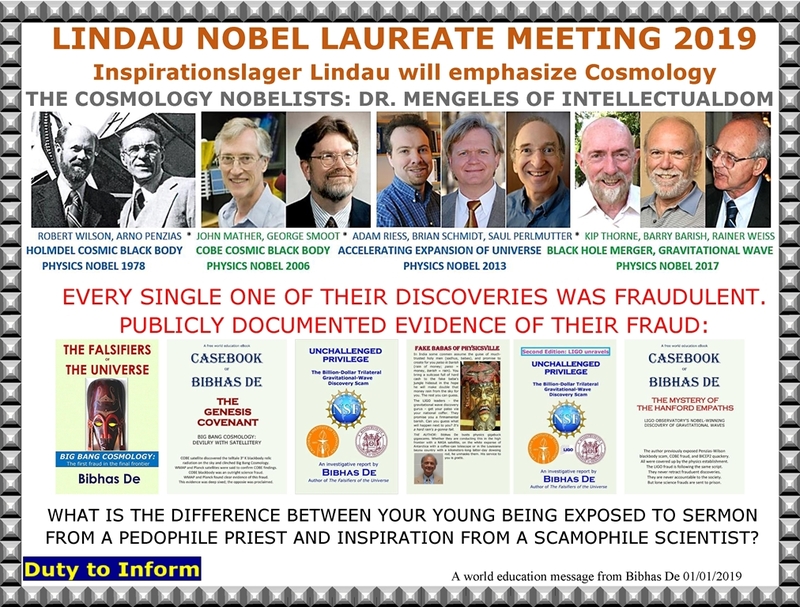 Both Kip Thorne and Rainer Weiss were disciples of Robert Dicke. 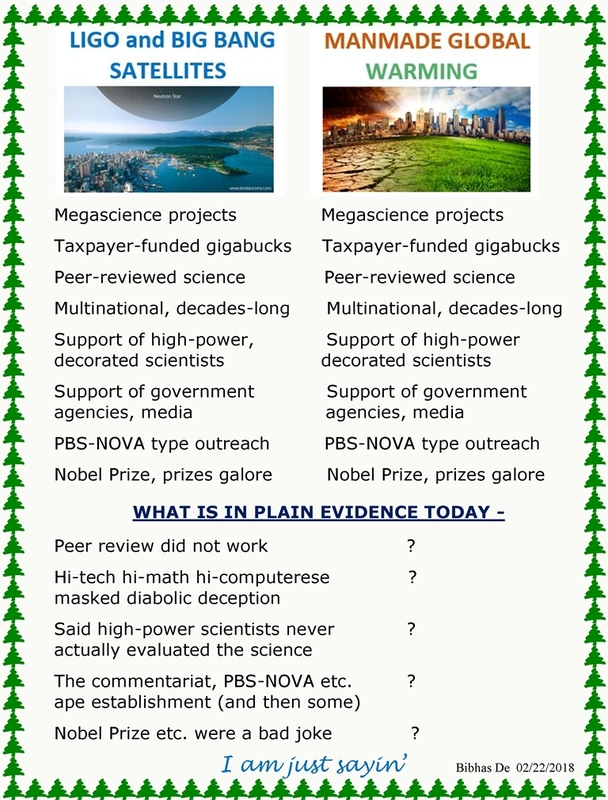 The full spectrum in the figure below was clinched by the COBE satellite. 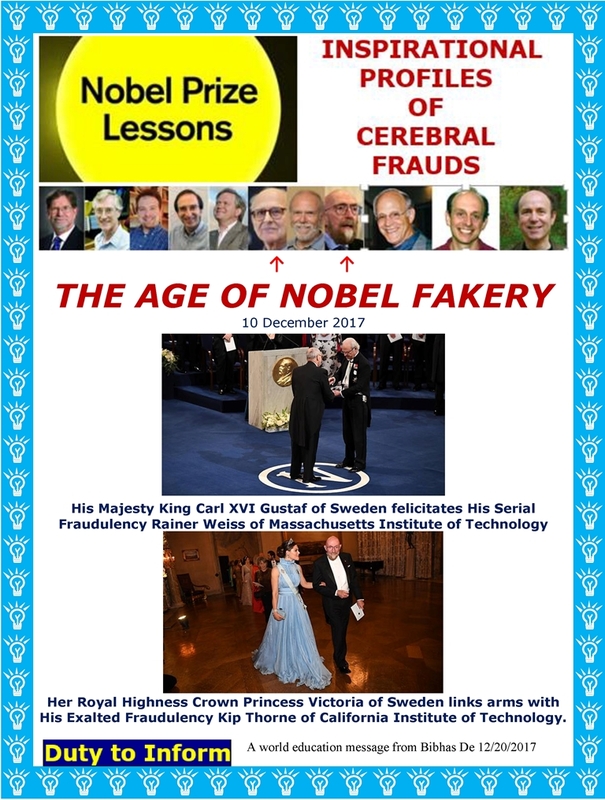 That was an outright fraud led by Rainer Weiss. 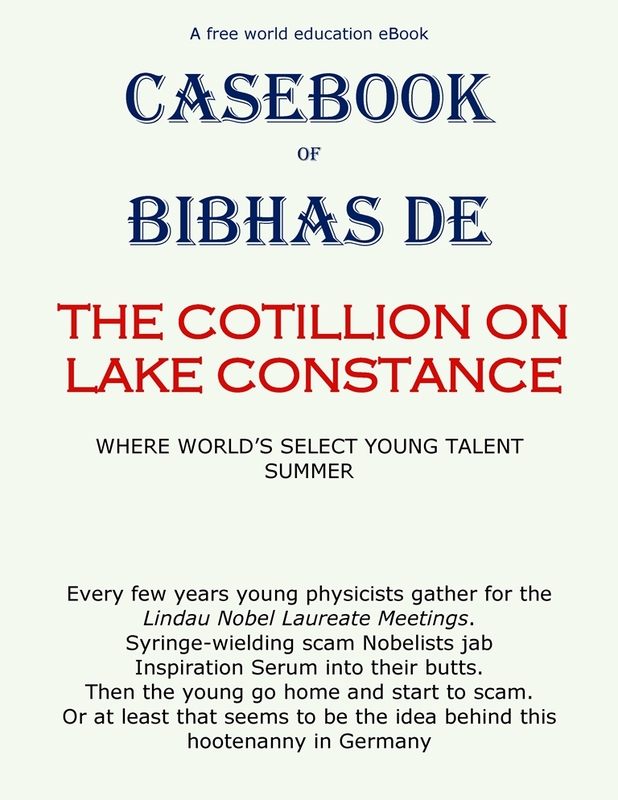 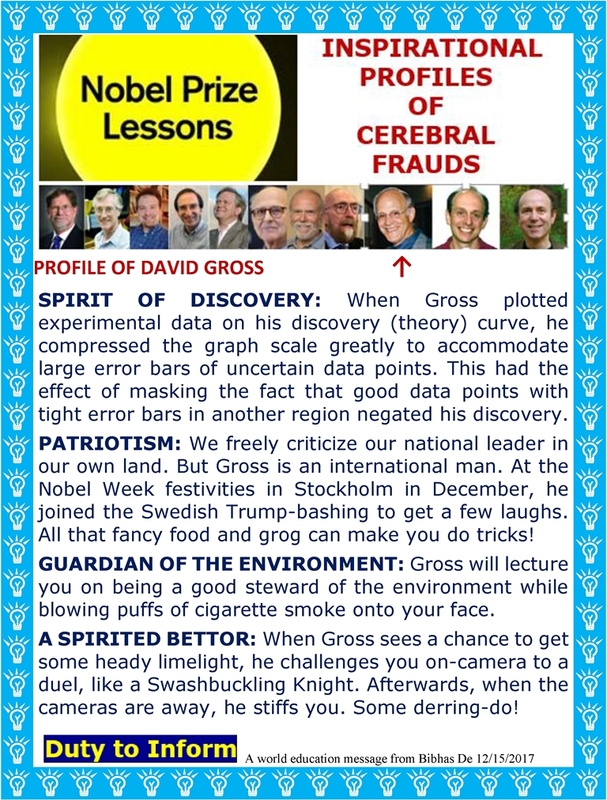 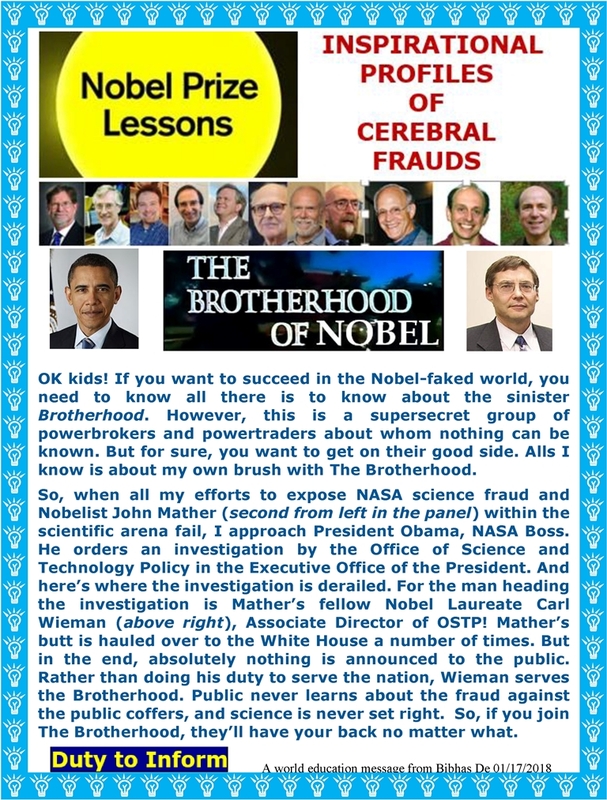 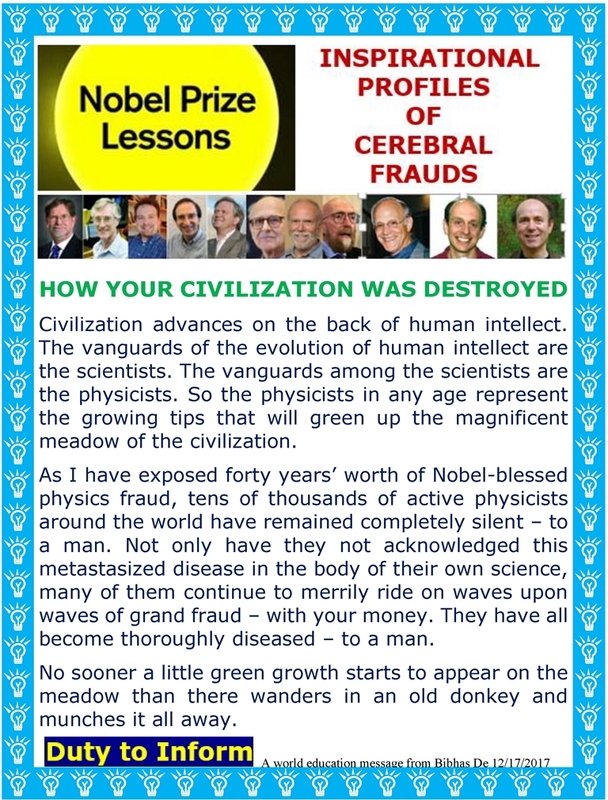 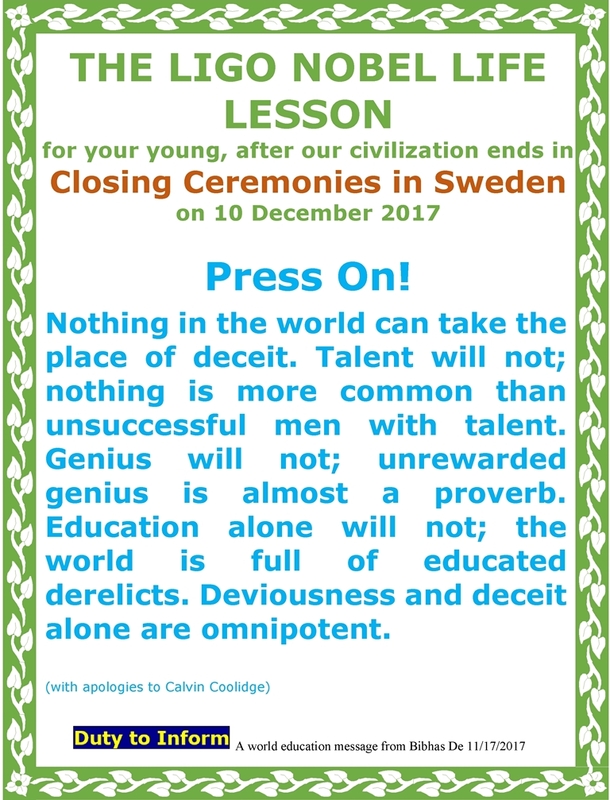 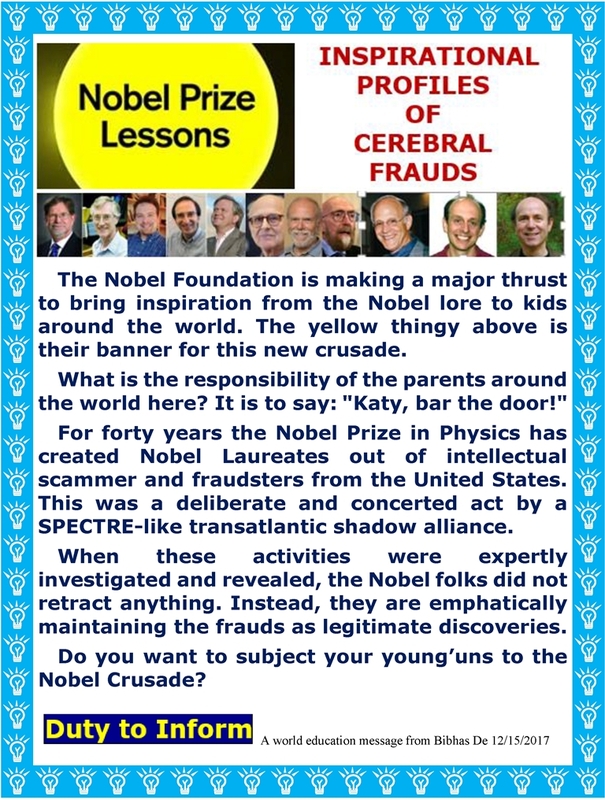 NOBEL PRIZE LESSONS COMING: Katy, bar the door!